Whoo boy, this weekend was all kinds of fucked up wasn't it? I just don't have the words, or rather, I don't want to repeat my words tweeted over this past weekend here out of fear of losing readers to my bad temper. Thank God for Michael Fassbender's smile on this Michael Monday! 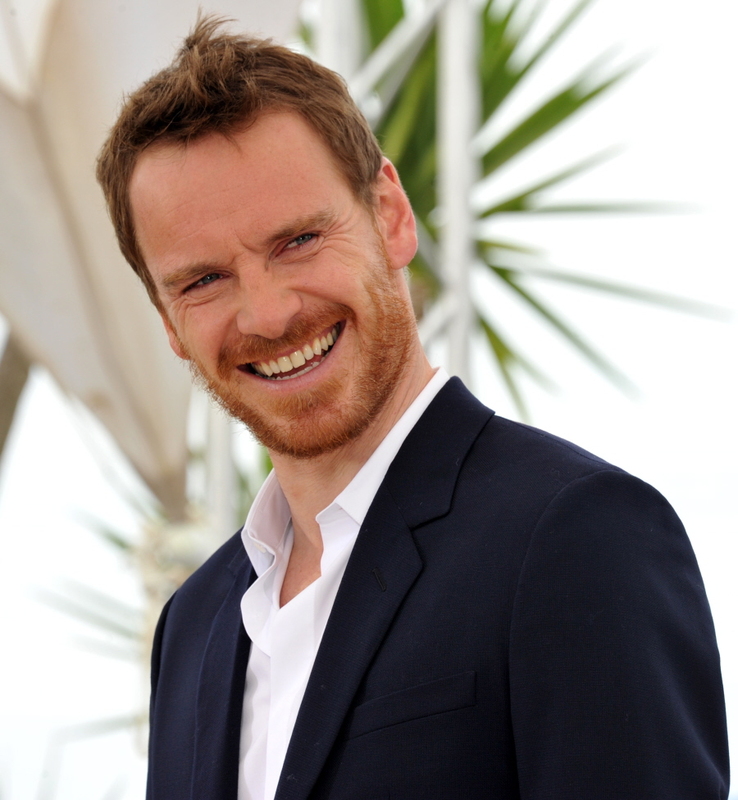 I am trying to keep my spirits up by re-viewing my precious DVDs of previous Fassbender films. I did try to stop tuning in to political commentators or reading my two morning newspapers but it is impossible to put one's head in the sand so I need some great acting, some great directing, some fine and meaningful stories to help me get through the day. I turn again and again to "Hunger" and "12 Years a Slave" and (amazingly) to "Macbeth"...I say amazingly because so much of that character's insanity is on view every day on our news programs, in our papers. Delusion that turns to madness that leads to tragedy. Are we not seeing a modern day version of this character in our legally (unfortunately!) elected president? I refuse to watch the news or listen to NPR radio. I'm on the internet all day due to being at work, and when I'm home, so I'm aware of what's going on pretty much all the time. So that's why I'm exhausted and filled with dread and remorse. But I do have my moments of smiling and looking forward to the future. I do this because I know the MAJORITY of good human beings feel exactly like I do, and we'll prevail in the end, once we exit this very, very dark tunnel.